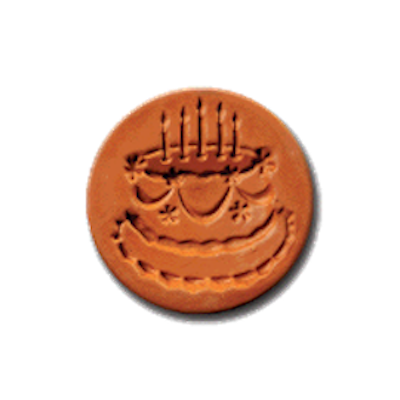 Our Birthday Cake Cookie Stamp is a real multi-tasker. 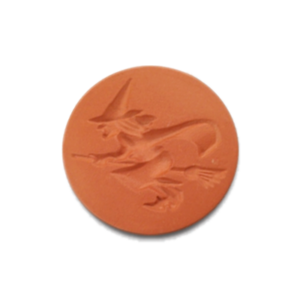 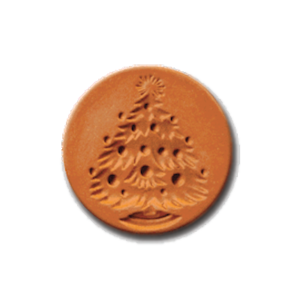 This 2″ terra cotta stamp can help you craft cards and invitations, then make cookies for the big party. 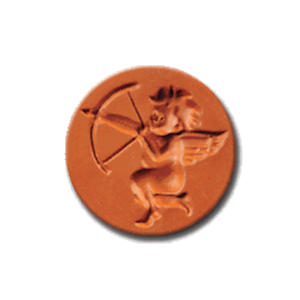 It’s nicely decorated, the candles are lit and it’s time to celebrate with minimum effort. To complete the party theme, check out our Party Balloons and Party Hat too!